Apply for the 2019 Summer Institutes! 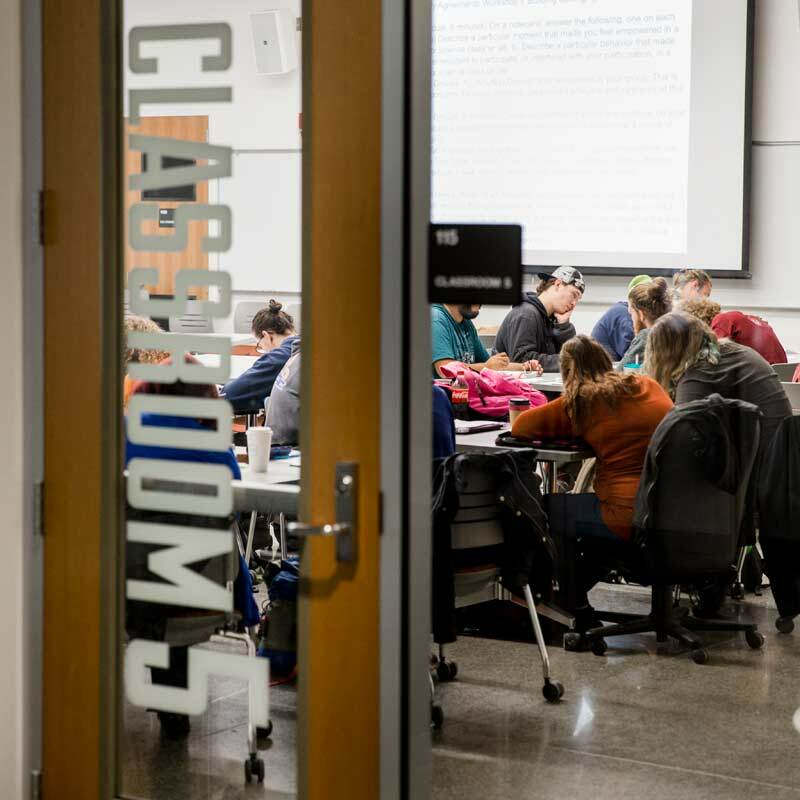 We welcome opportunities to work with educators at two- and four-year community colleges, and universities to create equitable learning opportunities for all students by using a variety of evidence-based strategies. Learn about our nationally recognized summer institutes, curriculum planning retreat, and other events. Apply to our summer institutes today! Explore resources focused on using learning communities, a high impact practice, to facilitate student learning, strengthen guided pathways, and address equity gaps across campus. Explore professional development practices including equity mindsets, backwards design, transparent assignment design, and the Scholarship of Teaching and Learning. LCRP promotes practices and knowledge that strengthen the learning community field. Submit an article today!